Resting Bell – Netlabel – Berlin | Blog Archive | Congratulation, 12rec! 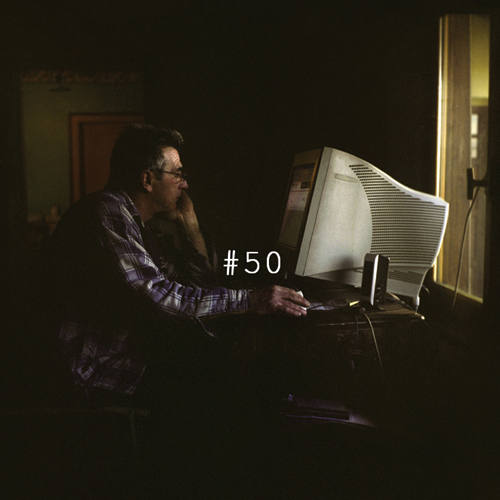 The fantastic 12rec netlabel celebrates his 50th release with a tasty compilation. On board: Crepusculum, Ian D Hawgood, Konntinent, Plaistow, Ferriswheel, Heezen and many more.